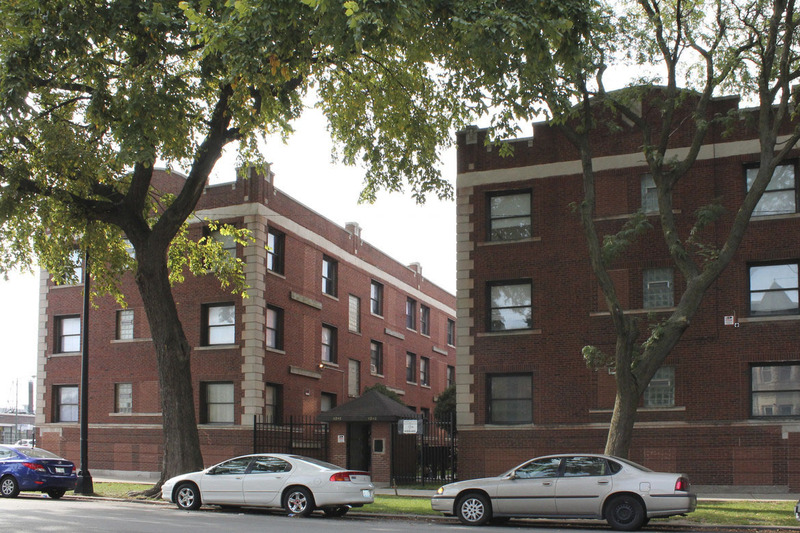 The sponsor, a seasoned owner and operator throughout Chicago, requested a non-recourse, high leverage floating rate loan with maximum proceeds and a flexible pre-payment structure for a dispersed pool of properties in two South Side of Chicago neighborhoods. To ensure the maximum proceeds and flexibility, ASC simultaneously structured seven individual non-recourse loans with a highly competitive spread over the 1-month LIBOR with only a 1% pre-payment penalty. The properties were all recent acquisitions that the operator acquired from long term owners that required significant amenity and management upgrades. Ownership successfully achieved their business plan and stabilized the properties offering above market amenities to market and subsidy tenants. The portfolio was over 90% occupied at closing.